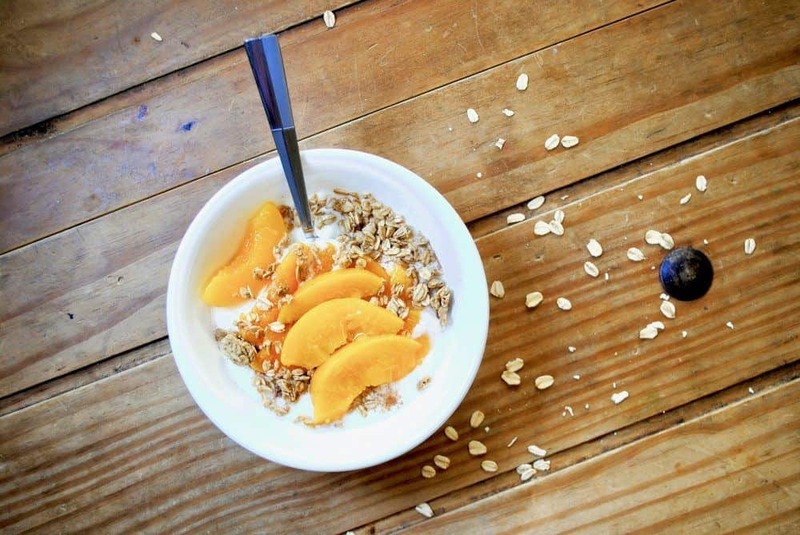 Yogurt is a delicious and nutritious food that people of all ages can enjoy. You can feed your baby plain whole milk yogurt, either store-bought or homemade, from the age of six to provide them with much-needed nutrition and help digestion as well. People who are lactose intolerant can also have yogurt because the active cultures in yogurt negate the lactose in milk. Plus, yogurt made with alternative milk, such as coconut milk and almond milk, are also available. 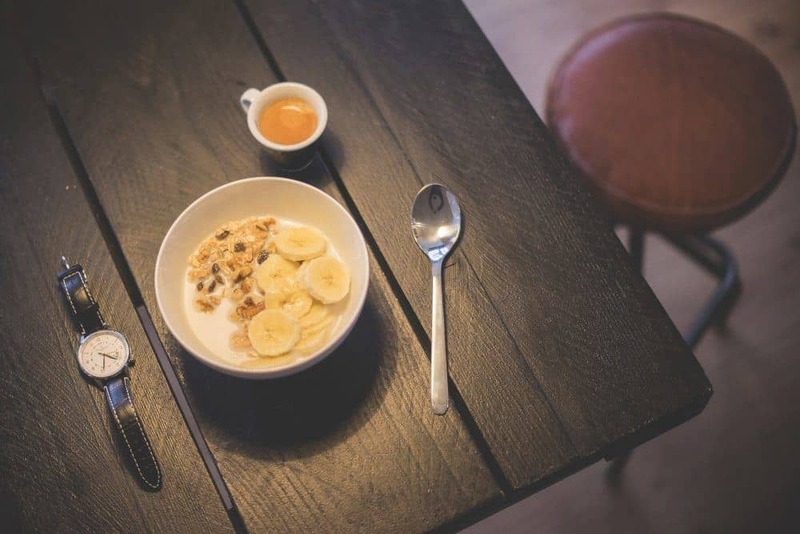 The versatile nature of yogurt and its ability to blend with a variety of other food items such as vegetables, fruits, and savory items means that it can become a part of your breakfast, lunch, dinner or even midday snacks. Today numerous types of yogurts are available commercially. There’s the regular whole milk yogurt, traditional unstrained yogurt, Greek yogurt, goat milk yogurt, the variety of nut and plant milk yogurt such as almond yogurt, soy yogurt, and flavored yogurt. However, there’s nothing like homemade yogurt. It’s really easy to make and doesn’t take much time either. Plus, there are appliances such as yogurt makers that make it even simpler. Instant Pot is another such appliance that can be used to make yogurt at home. It’s basically an electric pressure cooker that you can program. Instant Brands Inc., which is the parent company, was founded in 2009 by tech veterans in Canada. A little over a year later in 2010, the first Instant Pot was released. Unlike the regular stovetop pressure cooker, you don’t need to keep an eye on the Instant Pot while it’s cooking. 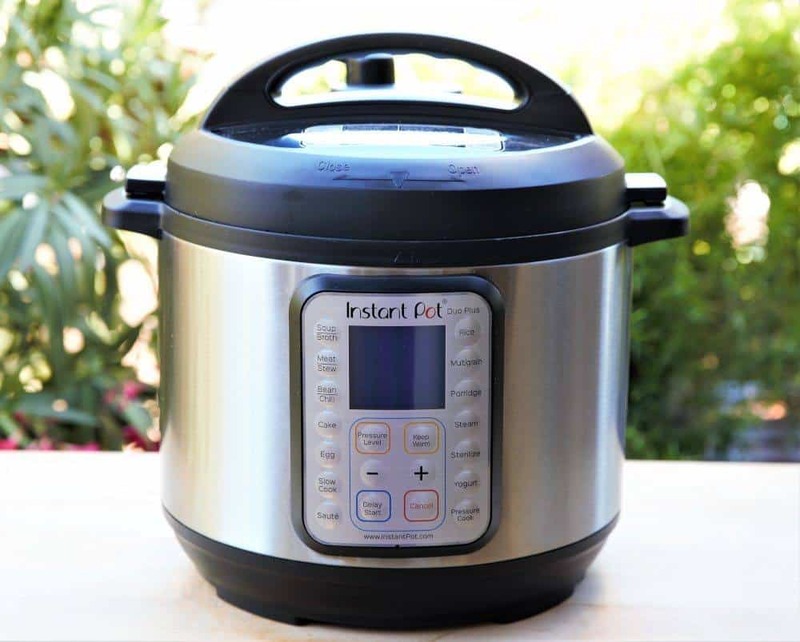 Most Instant Pot’s are equipped with the auto-switch off feature, which ensures that once the pre-decided time period of cooking is up, the appliance is switched off. Instant Pots usually also have a warm setting that ensures the food inside remains warm till you open it up or are ready to serve or transfer the food. The capacity of Instant Pots starts from three quarts and goes up to eight quarts. There are Bluetooth-powered models and WiFi-powered models available as well. Now, not all Instant Pots have the Yogurt button or setting. Instant Pots that do have this setting allow you to perform two key steps of the yogurt making process with ease. 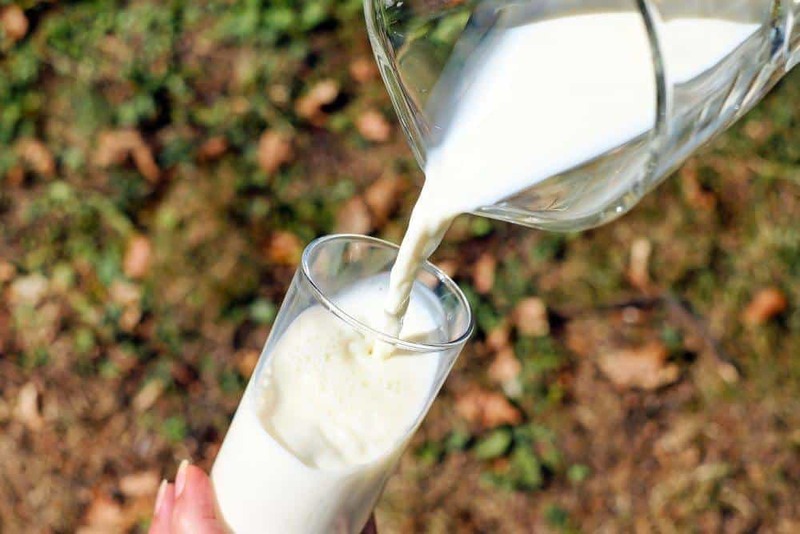 The first step is heating the milk to a certain temperature without allowing it to boil over and the second step is to ensure that the temperature remains steady during the fermentation period, which is usually six to eight hours. The primary benefit is the ability to control the temperature of milk more effectively than in a saucepan on a stovetop. This is especially important in the process of making yogurt because if the temperature goes haywire, it has a direct impact on both the quality and taste of the yogurt. The inner pot present in Instant Pots also increases the level of convenience. You pour milk directly into the inner pot or you can pour the milk in smaller jars or cups and place those in the inner pot. It’s not an either-or situation as is the case with most yogurt makers. Using an Instant Pot also means that cleaning up is really easy after the yogurt is ready. The inner pot, the lid, the sealing ring as well as the steaming rack can all be cleaned in a dishwasher. In general, cooking in an Instant Pot means that less energy is exerted because the inner pot is insulated. In addition, it heats faster so you save time as well. If you have the WiFi-powered Instant Pot, then you can control the appliance with the Instant Pot app. There’s no doubt that an Instant Pot does a great job of making yogurt, but in the process, it’s occupied for long periods of time. So, if you use the Instant Pot in regular cooking, then you need to plan ahead before using it to make yogurt. You order in food for one day or finish off cooking before you begin on the yogurt. It also needs to be mentioned that since there are several other methods of making yogurt at home, it doesn’t make sense to keep the Instant Pot occupied if you do use it regularly. Before you begin the process of making yogurt at home using an Instant Pot, you need to sterilize all of the utensils that you will be using. The inner pot in the Instant Pot can be sterilized by simply pouring boiling water in it and then discarding it. You need to also sterilize the spoons you will use to whisk and/or mix and the cups or jars you will use to store the yogurt. Pour two quarts or half a gallon of whole milk in the inner pot of the Instant Pot. Lock the lid on top of the Instant Pot and set the valve to "Sealing." Next press the "Yogurt" button followed by "Adjust." The display on the Instant Pot will then show "Boil." This signals the start of the heating process. It typically takes 25-30 minutes for the milk to heat to 180 degrees Fahrenheit, but not any higher or the milk will start boiling. Remove the lid right away to ensure that the condensation collecting on the inner surface of the lid doesn’t drip into the milk. It’s important that the temperature remains at 180 degrees for another 5 minutes. So, even though the lid has been removed, press ‘Yogurt’ followed by ‘Adjust’ once more. This will help maintain the temperature without allowing it to boil over and this will also thicken the milk, which will result in creamier yogurt. Remove the inner pot out of the Instant Pot to cool the milk. You need to cool it to 115 degrees Fahrenheit. One way to quicken the process is to place the inner pot (not the Instant Pot) in a tray or tub with ice cold water in it. Keep stirring the milk as it sits in the tray or tub to ensure that the cooling happens uniformly. You will preferably need a cooking thermometer or at least a candy thermometer to keep a check on the dropping temperature. The ice bath isn’t necessary, you let it cool on its own as well. Once the milk has cooled down to 115 degrees, remove any layer of milk skin on top and proceed to the next step. 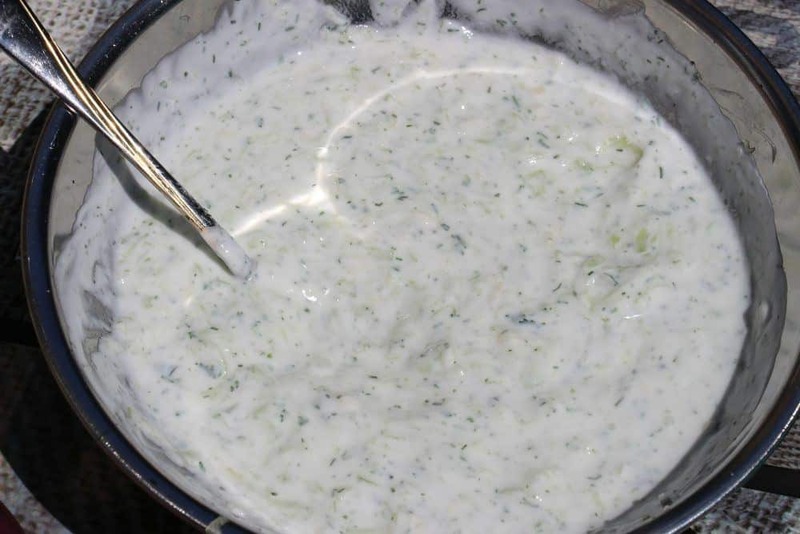 The live active starter culture is the key to making good homemade yogurt. 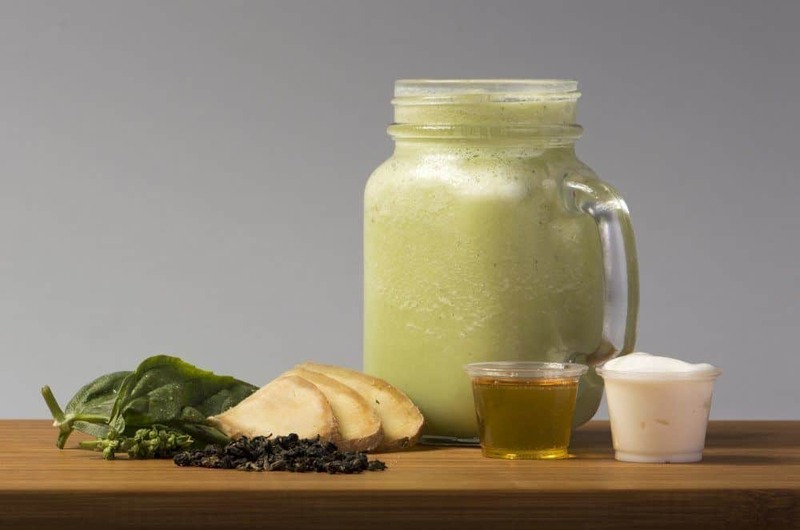 You can buy it online or alternatively you can use commercial yogurt that has live active culture as one of its ingredients. Mix the starter culture in half a bowl of warm milk. Whisk it thoroughly till the two have mixed well, then transfer this into the inner pot full of milk. Once again mix it thoroughly and then put the inner pot back into the Instant Pot. This is the final stage but probably the most critical stage, as both the quality and taste of the yogurt will be determined by this stage. Put the lid of the Instant Pot back on and press the "Yogurt" button. You need to set the timer to eight hours and then let the Instant Pot do its magic. It’ll ensure that the temperature stays at the 110-115-degree range and will allow the fermentation to proceed in ideal conditions. The longer you allow the yogurt to ferment, the higher the sourness. So, after eight hours you can do a taste test and if you want a greater sour tinge, then you can let ferment for a couple of more hours. Once the yogurt is ready, transfer it into cups or jars and refrigerate it for four to six hours before tucking in. If you want thicker, creamier yogurt that’s similar in texture to Greek yogurt, then transfer the yogurt into a cheesecloth and twist it shut and tie it up with a piece of thread. Place this cheesecloth with the yogurt in a strainer and the strainer over a bowl. Place it in the fridge and let the yogurt drain overnight through the cheesecloth and into the bowl. Whey will drain out of the yogurt and leave it thick and creamy. If you want to further reduce your tasks, instead of pouring the milk directly into the inner pot, use jars. The milk goes into the jars and the jars are placed in the inner pot. Obviously, you lose out on volume in this process, because the jars have to be of a certain size to fit inside the Instant Pot. The only complicated or rather tricky part is cooling the milk in the jars. You can let the jars stay in the inner pot itself while the milk cools. Place a digital thermometer in one of the jars to keep track of temperature. If you decide to remove the jars from the inner pot, then use oven mitts and be careful of spillage. One other thing that you need to keep in mind is the proportion of starter culture that is added to the milk after it has cooled down. The typical proportion is one tablespoon of starter culture for one quart of milk. So, depending on the size of the jars, calculate the appropriate amount of starter culture for each jar. Making yogurt at home not only gives you complete control over the quality and taste, but it also helps you save money, especially if you have a lot of yogurt throughout the year. The commercial yogurt available at stores all across the country doesn’t come cheap. The rich and creamy Greek yogurt and other specialty yogurts cost even more. To make yogurt at home you will have to either have to buy good quality yogurt available in the market that is made of plain whole milk and contains live active culture, actual starter culture or probiotic capsules. This is a one-time expense because you can save a small portion of the batch of yogurt you make at home for the next batch and so on and so forth. The only regular expense is the price of full-fat whole milk. As far as using an Instant Pot to make yogurt is concerned, the decision depends on a few factors. Since temperature control is by far the biggest advantage of using an Instant Pot, you need to consider a few things. Do you already own a good quality digital thermometer with the alarm feature? Do you want to save time by allowing the Instant Pot to deal with the temperature, while you focus on other things? Do you already own an Instant Pot and use it every day to cook? Once you answer these questions, you will be able to take a better decision. If time isn’t a factor for you, then buying an Instant Pot just to make yogurt doesn’t make any sense. You should buy a good quality yogurt maker instead. On the other hand, if you already own an Instant Pot, then you can plan out your schedule to keep it free once every two weeks to make yogurt. However, it needs to be added that using an Instant Pot doesn’t mean you pour milk in it and after eight to 12 hours you get yogurt. You need to be hands-on with the process, including cooling the milk and adding the starter culture. Irrespective of what you use to make yogurt, the important thing is that you make yogurt an integral part of your daily diet if it isn’t already. It’s beneficial for your health, tasty and mixes well with a number of other food items. 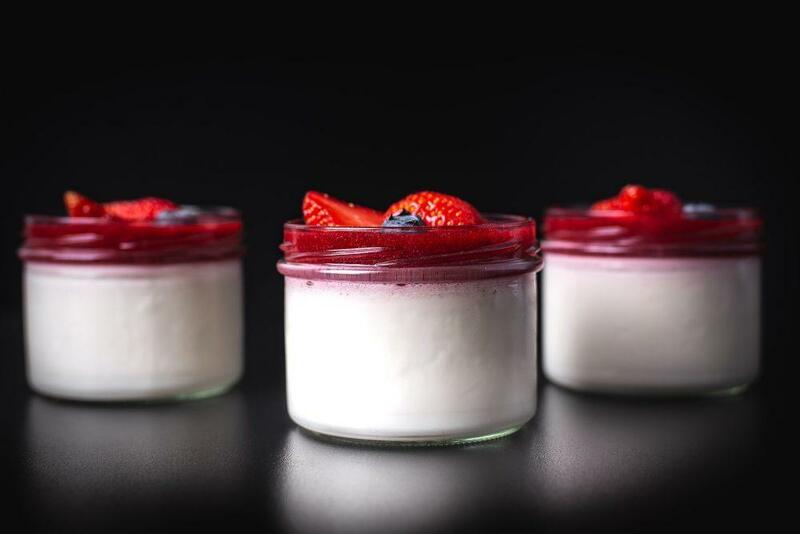 Enjoy the delicious homemade yogurt.